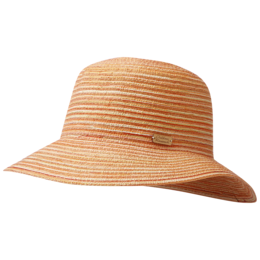 This stylish broad-brimmed hat keeps you cool under hot summer sunlight. 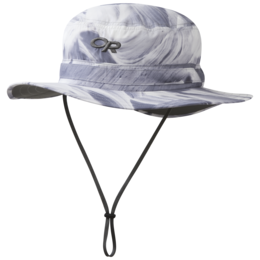 The expansive brim provides shade for relief from intense solar rays, and a wicking headband keeps perspiration in check. 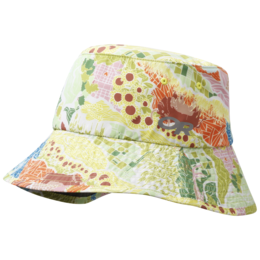 A subtle floral pattern under the back brim adds to this hat’s beauty. I bought that hat to use for travel. Nice hat, fits well. 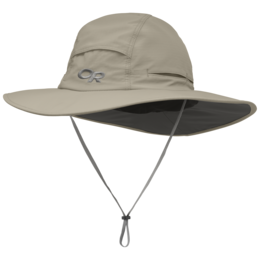 I wear this hat every time I'm out in the sun. Kayaking, hiking and mowing the lawn. 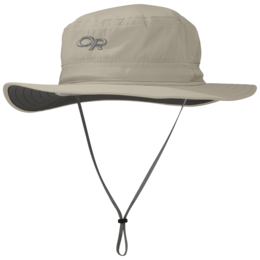 This is my second hat from OR. The first one did loose its shape after 3 years of use but feel like I got my money's worth. 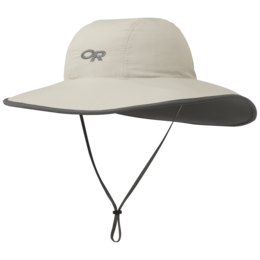 This is my go-to hat whenever I'm in the sun. At the pool. In the pool. At a game. Playing corn hole. You name it. Light color reflects sun. And the fit is adjustable. Plus it looks great and dries easily. 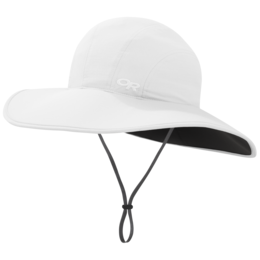 Wide brim is a must for those that want to avoid sun on their face. Bought this for my sister who lives in southern CA, thinking it would work as a gardening sunscreener. 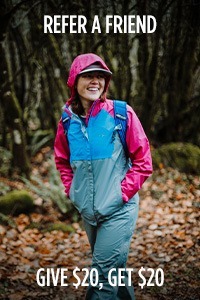 Gave it to her while she was visiting here in Pacific NW, and she wore it on our rainy winter days with happy results. 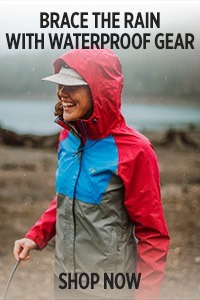 She stayed dry and particularly liked the coverage both front and back-- no drips rolling down her neck or into the unneeded rain jacket hood. Sharp-looking too. 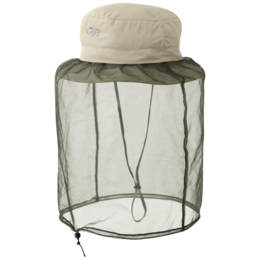 I bought for my upcoming Camino. It will be perfect. Very protective hat. I work outside every day and I literally wear this constantly. I like how it's adjustable. It washes well and holds color. I'll buy another one when this one is worn out. 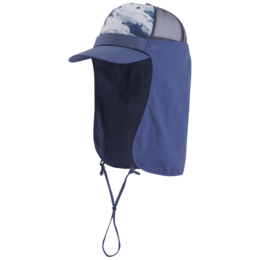 Great quality providing me with weather protection outdoors. 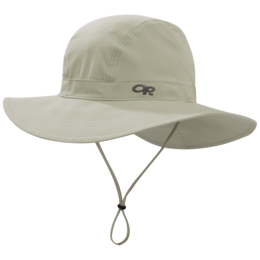 Always have this hat with me to protect from the sun. 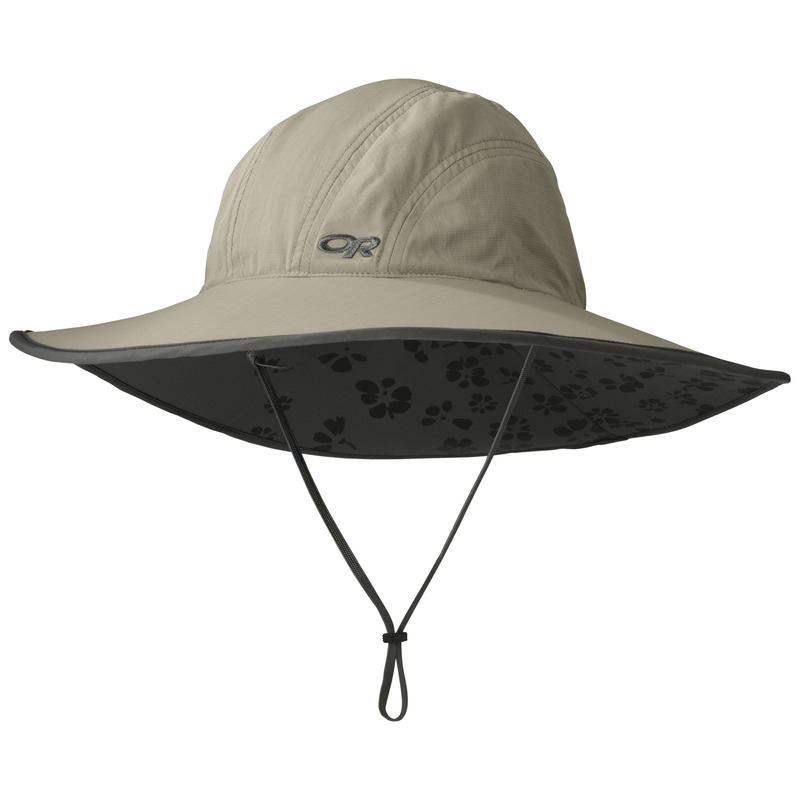 Does offer some rain protection. 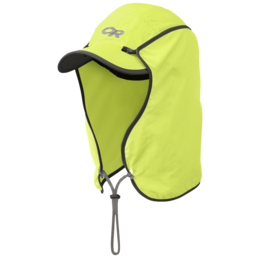 This hat offers great sun protection, but it catches the wind too easily and doesn't stay on. I took it on a trip to Hawaii and got a little irritated by it constantly flying off my head. It works better at my local beaches in LA, which are less windy. 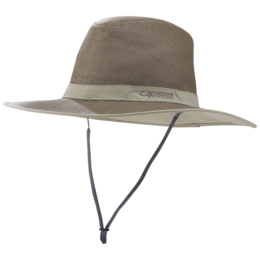 How wide is the brim? 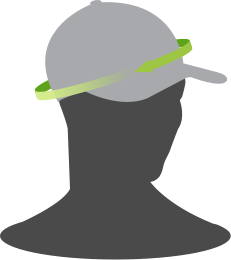 Which hat has the widest brim & possibly shapeable? 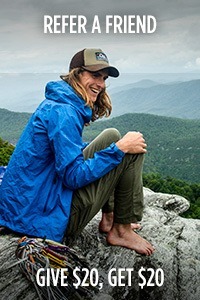 How can I clean my hat? I've tried water with mild soap, and I've also used spot remover, but I can't get rid of the sweat stain on the front. Hi Lynn, if using a laundry stain remover didn't work, you can dabbing the area with distilled white vinegar along the stained area. For very bad staining, multiple applications may be needed. Ideally, you want you clean the area before it sets in with a damn cloth. 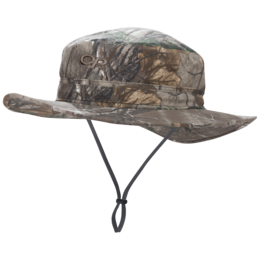 Stain treat the area before you submerge and swirl the hat in warm, sudsy water. 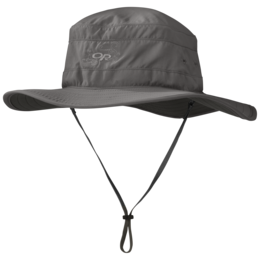 Let the hat soak for a few hours, then rinse the cap really well with cold running water. 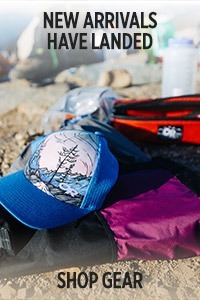 Alternatively you may use the top rack of a dishwasher, however, the heat or dishwashing detergent may be harsh on the hat's materials or brim. Thanks for contacting OR! 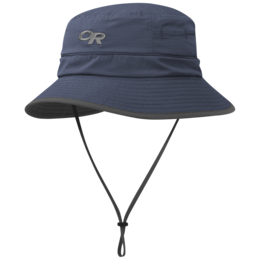 Is this hat rain proof? 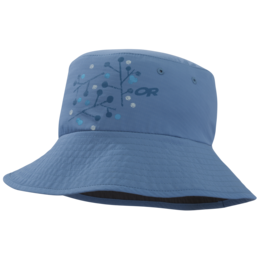 I plan to wear it in an area that experiences light showers throughout the day. 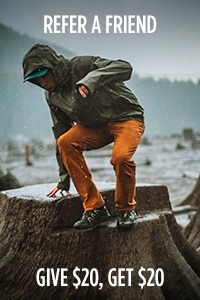 Hi Sunsetave, this hat is not waterproof. 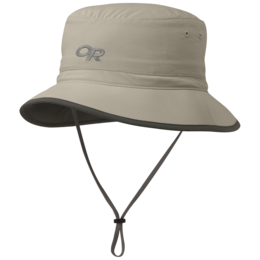 Visit this link for our current rain hats https://www.outdoorresearch.com/us/en/gear/hats/rain/c/or-gear-hats-rain-hats Thanks for contacting OR! 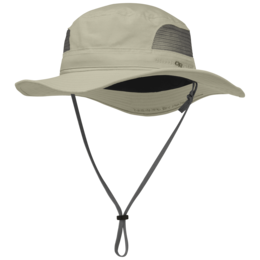 can I roll this hat up for packing in a suitcase without harming the rim? 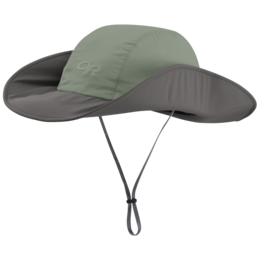 The Oasis Sun Sombrero is foldable/rollable, however, we don't recommend storing it folded or rolled for a long length of time as a crease may set in the brim. 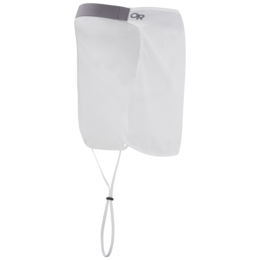 You may be able to remove creases by placing the brim between two towels and gently ironing the brim with steam until the creases are gone. Thanks for contacting OR!
? 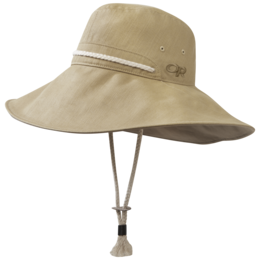 Size to order for the oasis sun sombrero woman's hat My head measures 22 inches. Will a small be tight? Can you tighten a medium enough to fit well for my head? 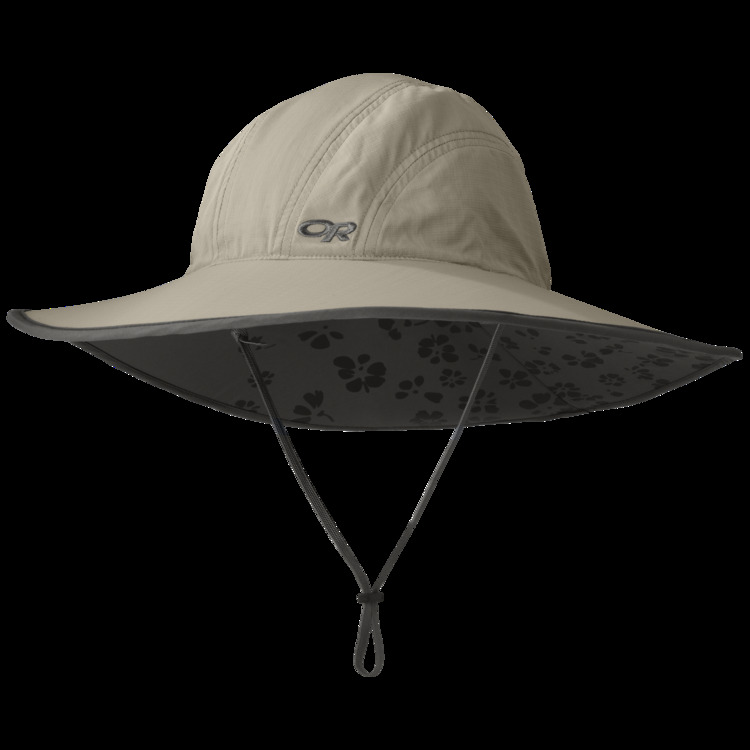 The size S Oasis Sun Sombrero measures 22"; the size M measures 22.75". 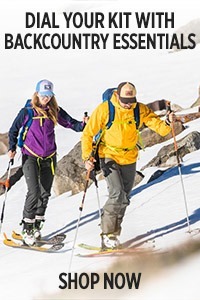 You should be able to tighten the size M to fit, but you may prefer the fit of the size S. I recommend purchasing both and returning whichever size doesn't fit as well.